In 2018, Poole sits on the sidelines without a sponsor. 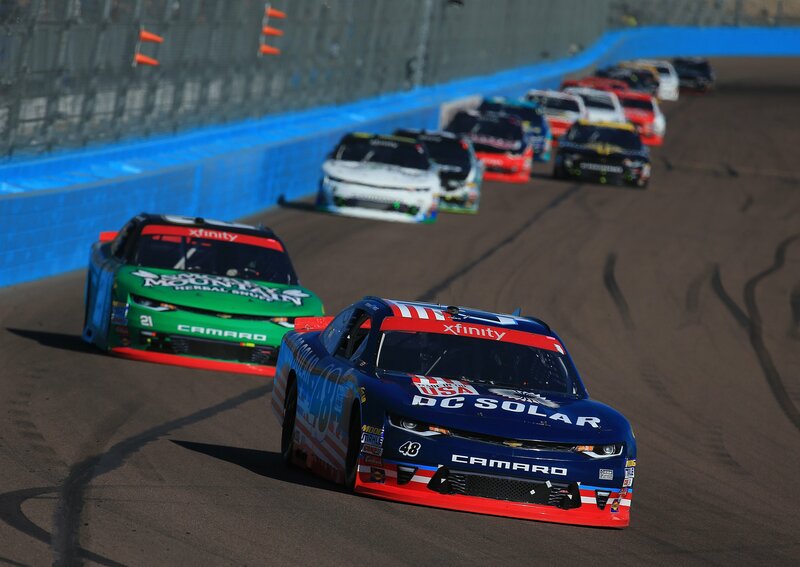 Meanwhile, his former sponsor, DC Solar is featured on the ride driven by Kyle Larson in the Monster Energy NASCAR Cup Series. Poole claims that lines in his contract required approval before using the DC Solar sponsorship in other areas of the team. Spire Sports & Entertainment represented both Poole and Chip Ganassi Racing, which Poole claims might have created a conflict of interest when Target pulled out of the sport in 2017. Other items in the the lawsuit include the exaggeration of costs. Spire told Poole a ride with JR Motorsports would cost $7.5 million when the actual cost was $3.2 million. In addition, he was also told a ride with Richard Childress Racing in the MENCS would cost $15 million, when the actual cost was only $10 million. Poole is absent from all the top three divisions of the NASCAR ladder for the first time since 2015. He drove for Chip Ganassi Racing in the NASCAR Xfinity Series between 2015-2017. The first year, he was partnered with HScott Motorsports, which is affiliated with CGR. Since the lawsuit was brought to light, both defending parties have issues a statement.